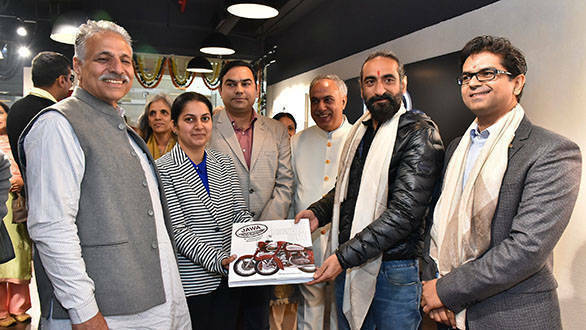 Jawa Motorcycles is on a spree of opening new dealerships across the country since it has a target of opening more than 100 dealerships. Last week, the motorcycle brand opened its first in Nashik, Maharashtra. And now Jawa Motorcycles has inaugurated new dealerships in Delhi-NCR. These dealerships located in Saket, Ghaziabad, Faridabad and Noida add to the existing network of Jawa dealerships in Central, West, East and North Delhi and Gurgaon, mentions the company. "With all our dealerships set to be operational by mid-February 2019, in true start-up fashion, we will achieve nationwide coverage in a span of just three months. We pride ourselves at this speed and scale of achievement, driven and inspired by the customer response. At Jawa, every dealer is a strong pillar of our growth and has our complete backing, now and always. We are committed to provide our customers with the best of the sales, service and spares ecosystem with their support and it was their confidence in us that allowed us to build the Jawa showrooms the way you see them today. We are excited that we have already taken the right step forward in building this experience by announcing an industry-first Exchange Program and the largest number of financial tie ups." mentioned Ashish Joshi, Chief Executive Officer, Classic Legends Pvt. 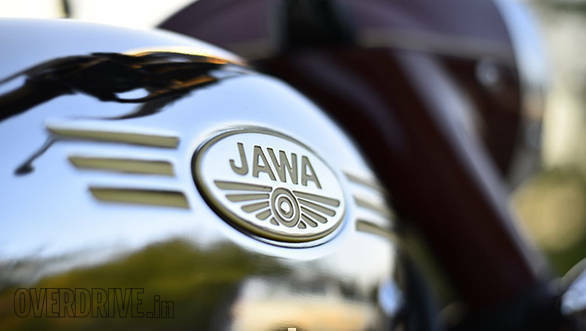 Ltd.
Jawa Motorcycles had launched the Jawa Jawa and the Forty Two at 1.64 lakh and Rs 1.55 lakh, respectively. The motorcycle brand put on offer dual channel ABS as an option on the Jawa Jawa and Jawa Forty Two for an additional charge of Rs 8,942. This option will be available on all bikes manufactured after June 2019. The Jawa and Forty Two are powered by an all-new 293cc single cylinder engine that employs liquid-cooling, fuel powered injection and a four-valve DOHC head, enclosed within a double cradle chassis. A lot of time has been spent in perfecting the engine's exterior appearance as well, in a bid to ensure it looks just like the original Jawa engine with the classic fins and twin exhausts. Outputs for the engine stand at 27PS and 28Nm. The Jawa will be available in three colours, black, maroon and grey. The Forty Two will have six such options. Unique touches abound in both motorcycles. The original Jawa retains its iconic toolbox while the Forty Two gets an offset instrument pod with a tiny digital display, fuel gauge and flat handlebar.